Start your week off on the sweet side – The only limit to these fun cutouts is your cookie cutter collection and your imagination! 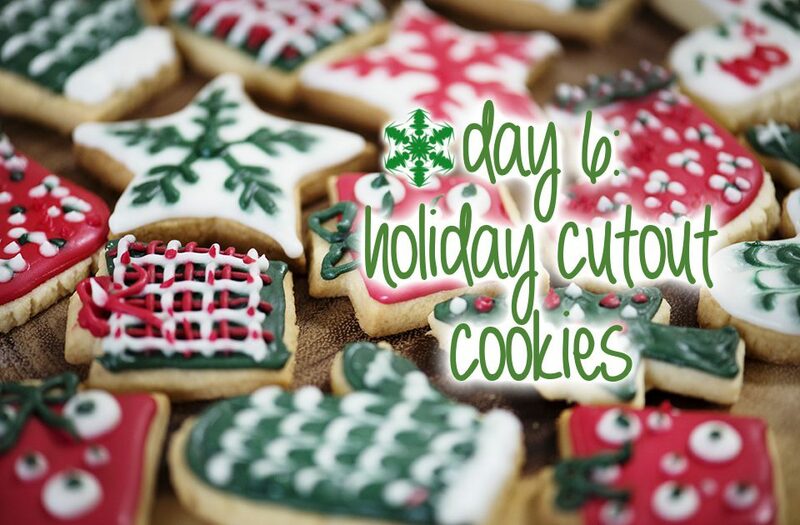 Holiday Cutout Cookies are great to share, but if you keep them to yourselves, we won’t tell!! Note: Freeze option: Freeze non-decorated cookies in freezer containers. To use, thaw in covered containers and decorate as desired.